FORLABELS was founded in 1986, and has since sought to differentiate itself based on a customer-centric philosophy, business ethics and trust in people and their abilities. 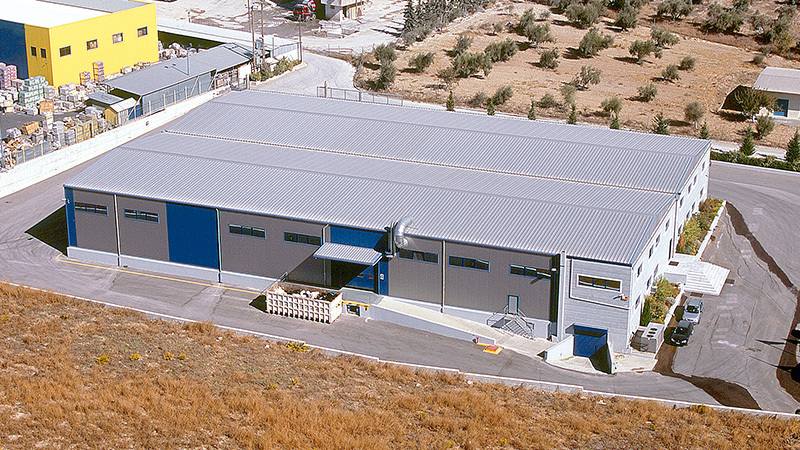 Having moved to its new premises, but always true to the same principles and business practices, the company keeps growing, increasing its sales year after year. 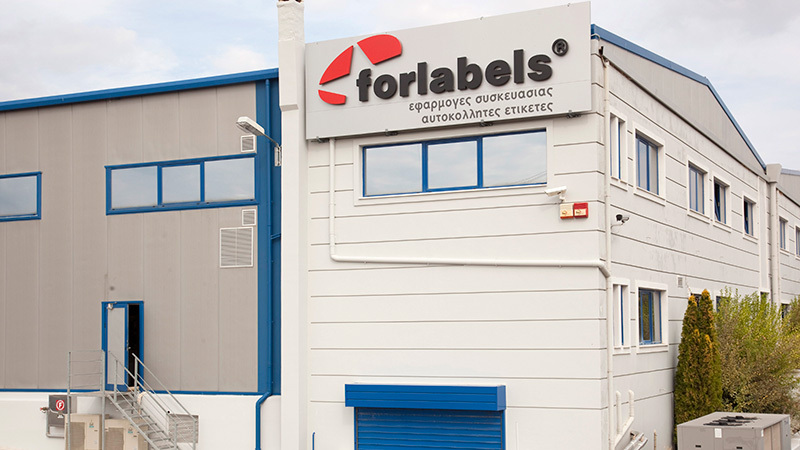 At FORLABELS, we work with our customers to develop optimal solutions in packaging applications. Our objective is not just to meet their expectations but to exceed them. We seek innovation, we analyse the market, and invest in new technologies to maximize the added value we bring to our customers, and to help them set themselves apart from competition.